Saying goodbye with a smile.As some of you may know, Lara and I announced a couple weeks ago that this year would be our last organizing the Social Capital Conference. As two of the founders - and since Lara had the idea in the first place - I’m sure you can imagine that it was a difficult decision. It’s something we’ve been talking about for two years, in fact. We could see that long ago that we’d have to do something that far back. This year, we’ve been seeing a lot of growth in our business and it was as clear as it could be that it was time to step away from Social Capital. We made the decision and we have no regrets or second thoughts. Our final conference was a success that we’re very proud of - we’re leaving this chapter of our work on a definite high note. I must admit that I was nervous going into this year’s conference. The growth we’ve experienced in our business made it harder to give the conference the attention it deserves and needs. It has been a fabulous problem to have, but it was still a problem. It was also the catalyst for finally letting go. We managed to pull off the day successfully and I hope that our divided focus wasn’t too painfully obvious. 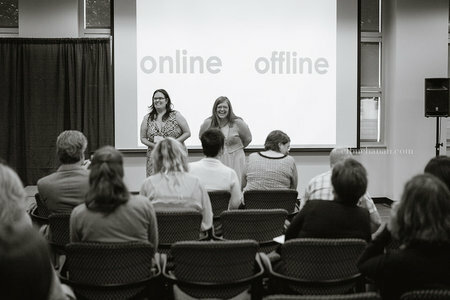 The speakers I got to see (Ariadni Athanassiadis, Mel Coulson, and Jenna Jacobson) were all really good. 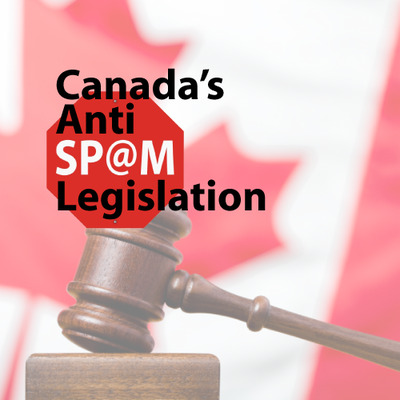 I learned more about Canada’s Anti-Spam Legislation and other intellectual property concerns in social media from Ariadni - and had a chance to whine a wee bit about how frustrating it all is. Mel was so funny and engaging and gave amazing examples of great content and advice for creating great content. (Also, because she’s a professional writer, I was just wee bit nervous that she sat in on my writer’s block session! But I learned after it was over that she’s a very good live tweeter.) Jenna Jacobson, our closing kenote (sadly, logistics caused me to miss Trefor Munn-Venn’s in the morning…sigh) gave such a fun and informative overview of what “social capital” really is. I was excited about her presentation and she did a great job. I also think I want to get a PhD in information just like her. Because the things she’s studying sound incredibly fascinating (and also very cool)! The networking is always my favourite part of the conference. Unfortunately, I get pulled in roughly a million different directions, so I miss out on a lot of the time for networking throughout the day. Maybe next year - if someone else takes it over - I’ll get to spend more time talking with all the amazing people who come. To everyone who has supported us these last four years in any way - thank you, thank you, thank you. It’s been such an amazing experience for me and I’ve learned so much from the various speakers we’ve had as well as all the attendees who’ve come each year to learn with us.